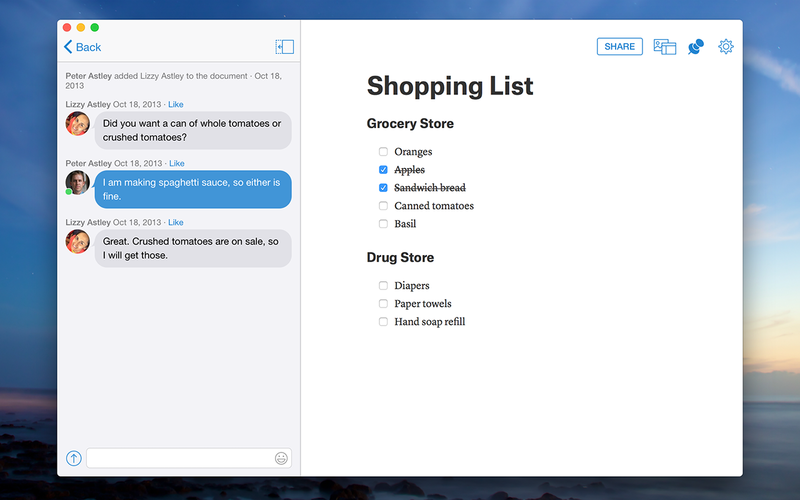 Quip, the company that hopes to disrupt the likes of Microsoft Office and Google Docs, now has a standalone desktop application for Windows and Mac. The app looks and functions just like its mobile counterparts, and Quip says it put a lot of effort into making the desktop app feel natively ingrained into your computer. On the Mac, for instance, Quip docs show up in Spotlight search. Quip also takes advantage of pop-up notifications on the Mac. 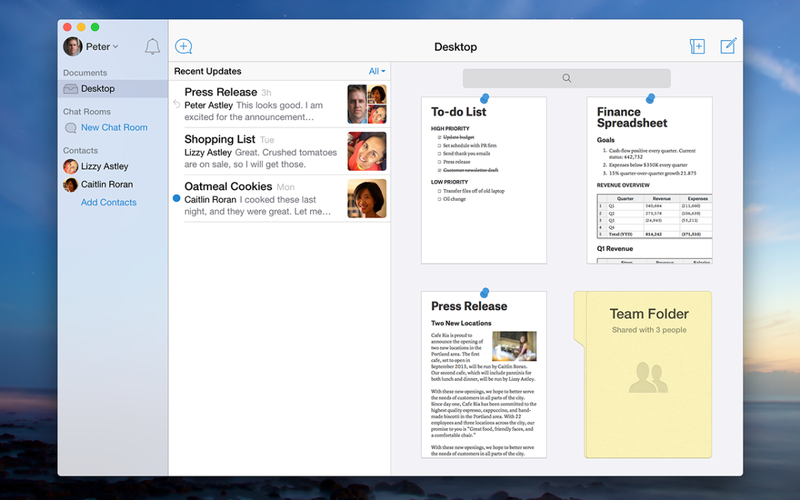 If you happen to be offline, Quip’s desktop app allows for file creation. When you re-establish a connection, your files will sync to the rest of your devices and Quip’s cloud storage. The reason for a native app is the popularity of Quip’s Web app. According to the company, desktop now makes up 50% of usage. 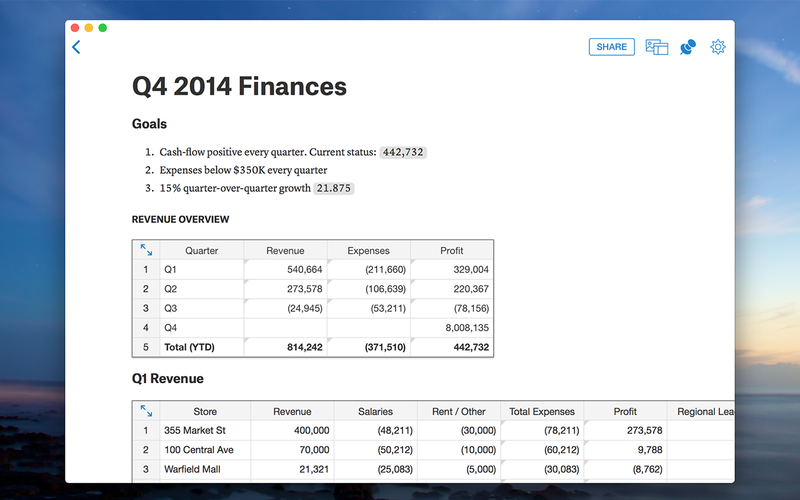 To that, Quip simply says it wants to invest in the the user experience, so its rolling out a desktop app.